Join the NCJO on October 10! 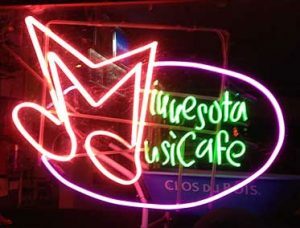 Hey, everybody, the Nova Contemporary Jazz Orchestra will be playing the Minnesota Music Café on the evening of October 10! Although we have composer friends everywhere who have supplied us with wonderful compositions, the NCJO plays original music by predominantly Minnesotan composers. Many of those composers are in the band, too, and recently we’ve been adding to our wide repertoire as well as digging out tunes we haven’t played in a while. You can be the beneficiary! 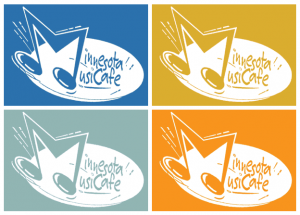 Join us the evening of October 10 at the Minnesota Music Café! The music starts at 7pm! ← Previous Previous post: On June 17, a Jazz Blast in Rosemount, Played by the NCJO! Next → Next post: Nova on November 14! Formed in 1992 by Rose Lewis and Mike Krikava, the Nova Contemporary Jazz Orchestra is a twin-cities (Minneapolis–Saint Paul) non-profit organization dedicated to performing and recording original jazz compositions by Minnesotan composers.